It's a deeply mixed bag this week. One thing we can agree on: A Dark Song was a twisty, trippy, tense piece of work. Pet aspires to 70s level scuzziness, but ends up pretty dull, and It Comes at Night would have been better if, y'know, something actually came in the night. Our short is Zombie Musical, source material of the upcoming flick Anna and the Apocalypse. Watch along with us and we'll chat at you next week! It's a step-parent themed show this week! 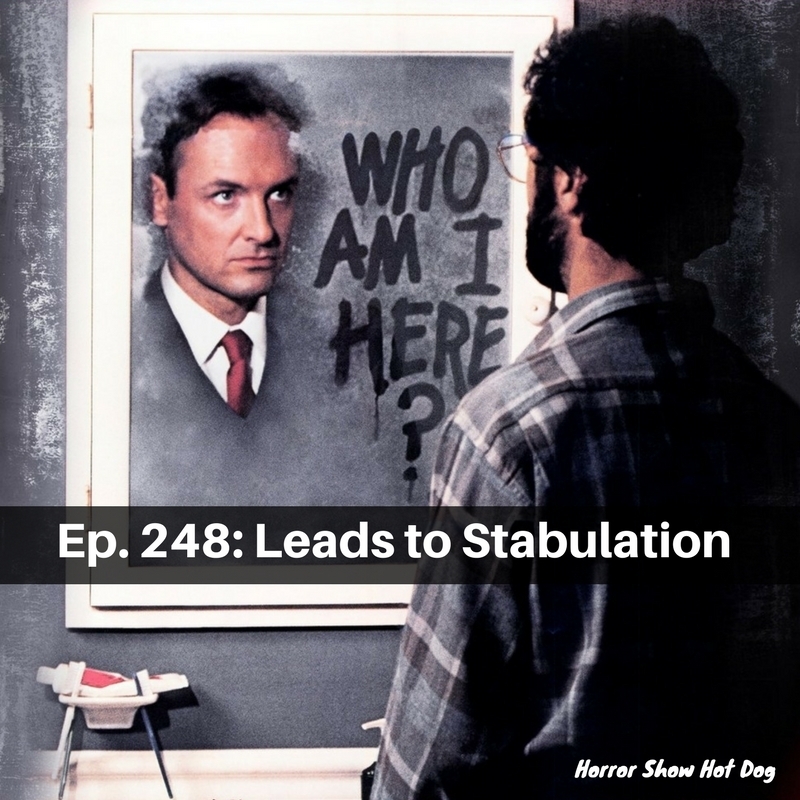 We explore demonic stepkids, murderous stepfathers, and alien stepmothers in three movies chosen by that one lady what hangs out with Charlie, Kristen Von Minden. There's good, there's bad, there's....Dan Akroyd's O-face. Our short is Mimic. Watch along and we'll chat at you next week! Scary clowns and not-so-scary spiders this week as we review both Its: the 1990 miniseries and the movie that broke all the box office records last week. They're both great and flawed in their own ways, but both imminently worthy of your time. 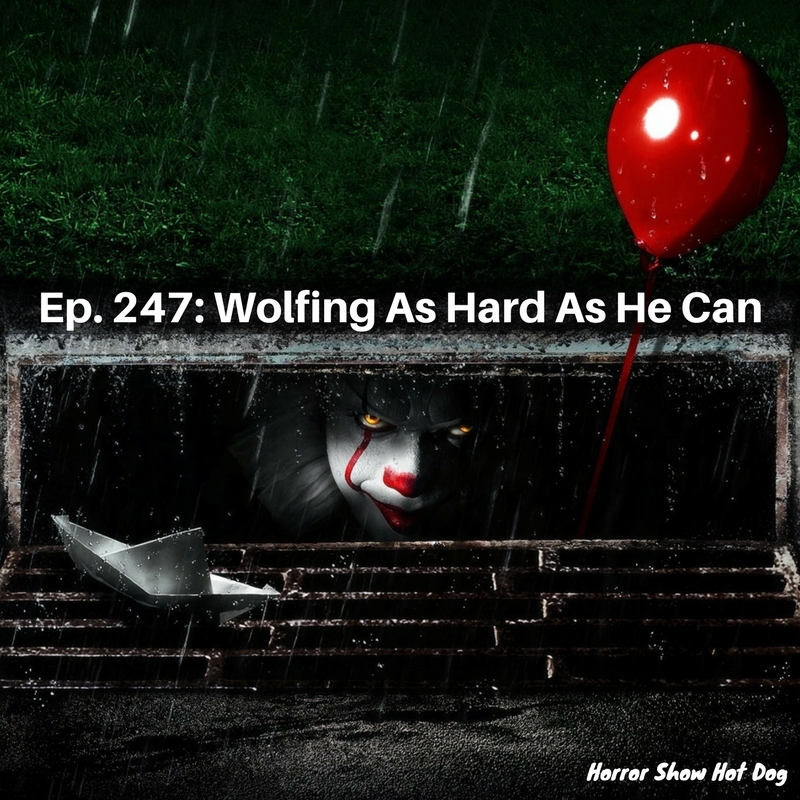 Listen in on the discussion, and we'll all float on, okay? All right, already! We'll all float on! Our short next week is Intruders. Watch along and we'll talk atcha next week! Ep. 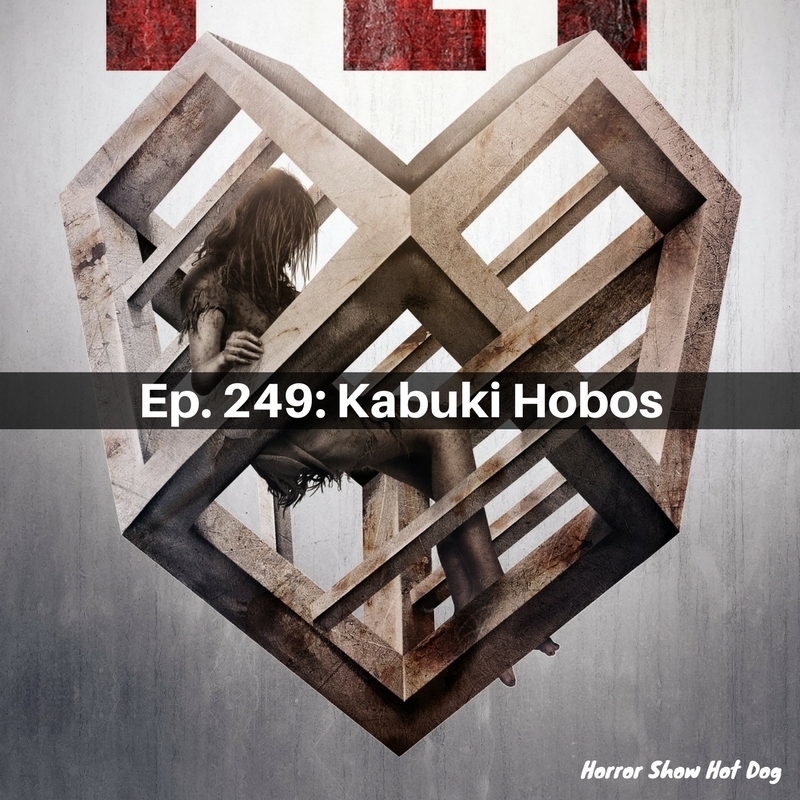 246: It Was a Detopication! Demon fascinates us this week, even though some of us don't quite understand it. Death Note does . . . well, a lot of things, and Prom Night gives us disco fever!